Hello everyone!! I hope ya'll are still out there ðŸ˜‰ I know it's been a minute but I am back and super excited to be recording again. 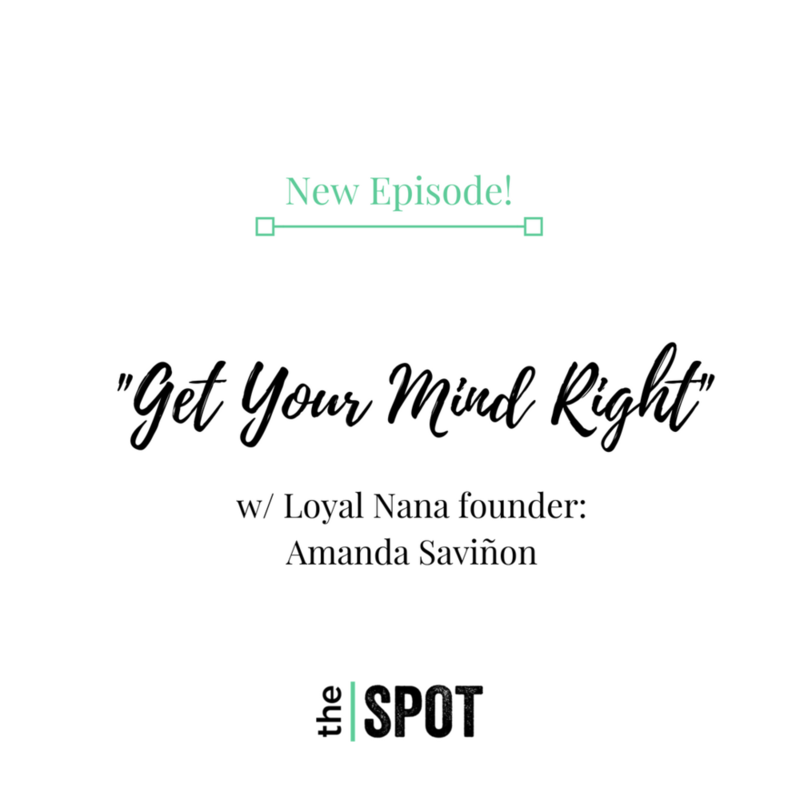 My guest this time around was Amanda SaviÃ±on, founder of LoyalNana.com - a digital lifestyle platform focused on feeding the conscious mind of the modern woman. The episode started off as a candid conversation about women's mental health amidst all the roles society assigns us...and ended up with Amanda and I talking about vaginal steaming and poop! And guess what? It's still ALL connected! My kind of convo! We even mentioned tired ole Kanye (insert gigantic eye roll here). I loved talking to Amanda and I think you guys will really enjoy this episode! Special thanks to her for being so open! Listen to the episode below or find it on iTunes!